Please see the “About Me” page for placing orders. 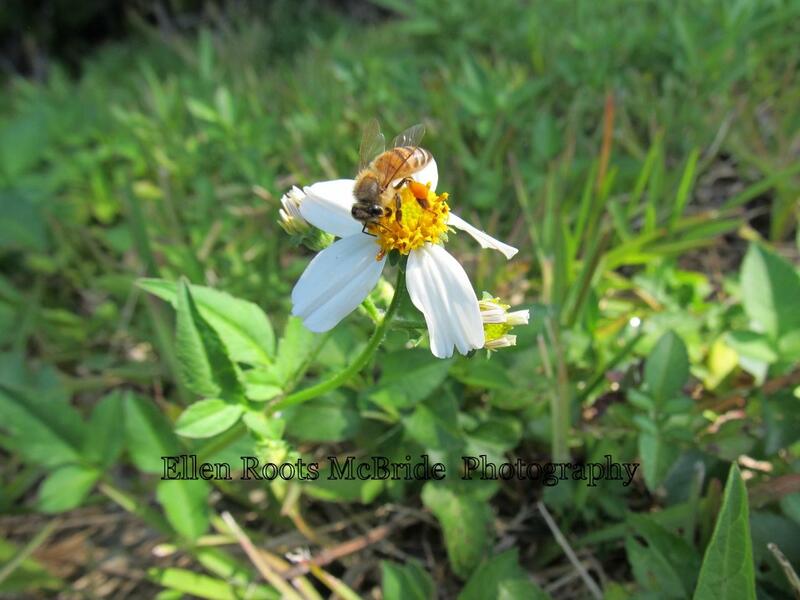 Photographed at Ten Thousand Islands NWR, Florida. Photographed at Ding Darling National Wildlife Refuge. 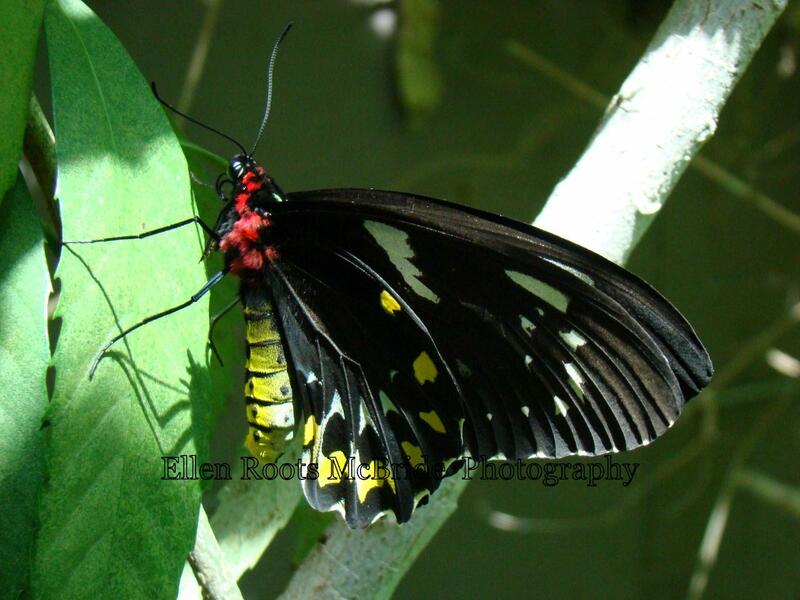 A female Poseidon Birdwing (Ornithoptera priamus poseidon) photographed at the butterfly house at Six Flags, Vallejo, CA. 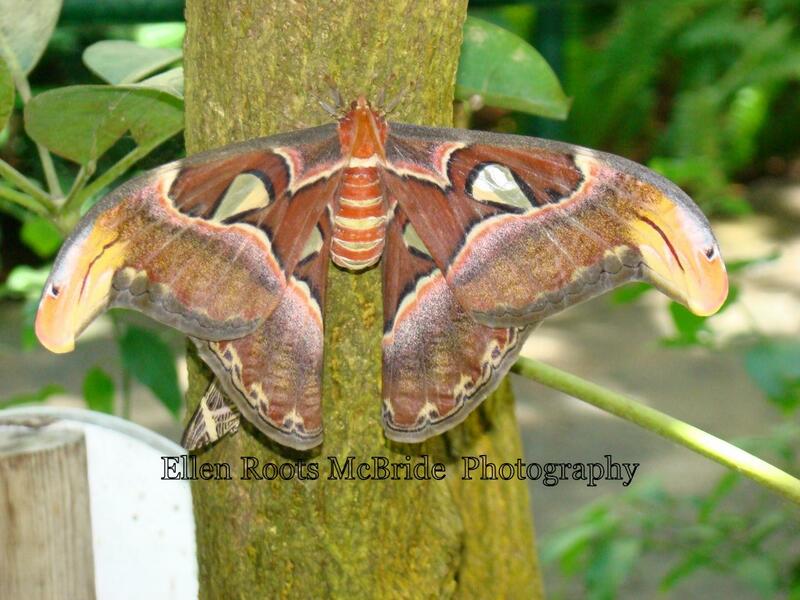 Photographed at the butterfly house at Six Flags in Vallejo, CA. 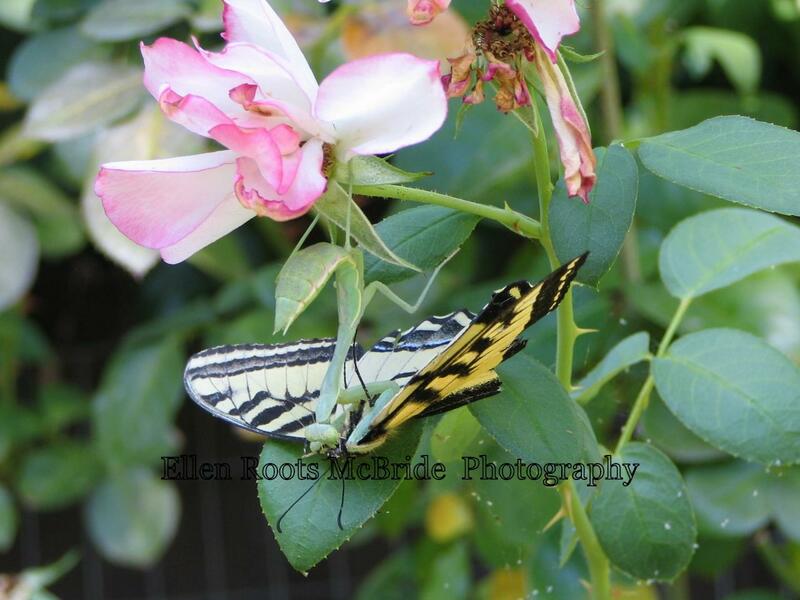 I watched as this Western Tiger Swallowtail landed on a rosebush, only to be grabbed by a huge Praying Mantis. 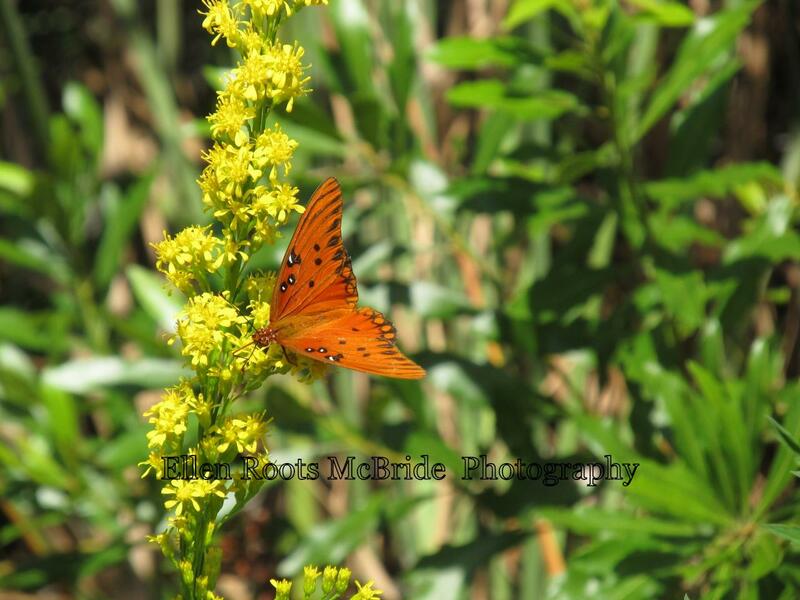 Taken in northern California. 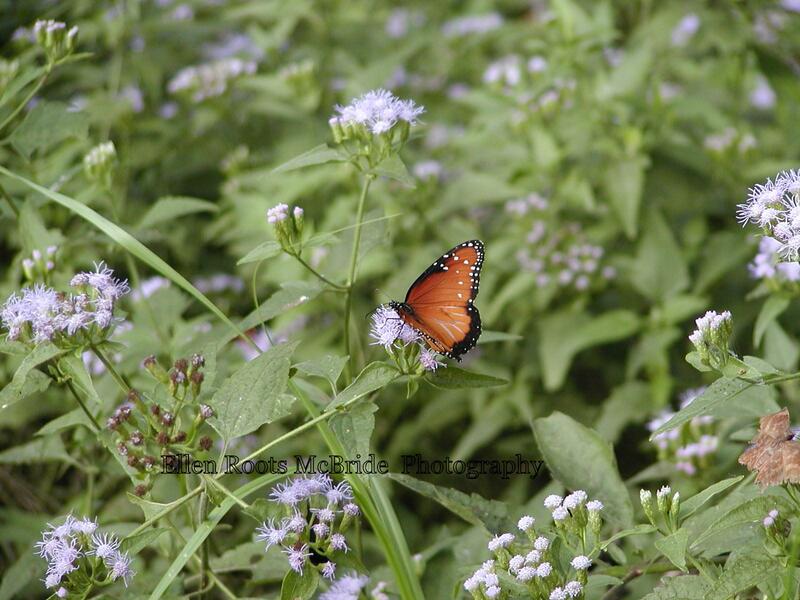 While attending the Rio Grande Valley Birding Festival in Brownsville, I took this photo of a Queen (Danaus gilippus). 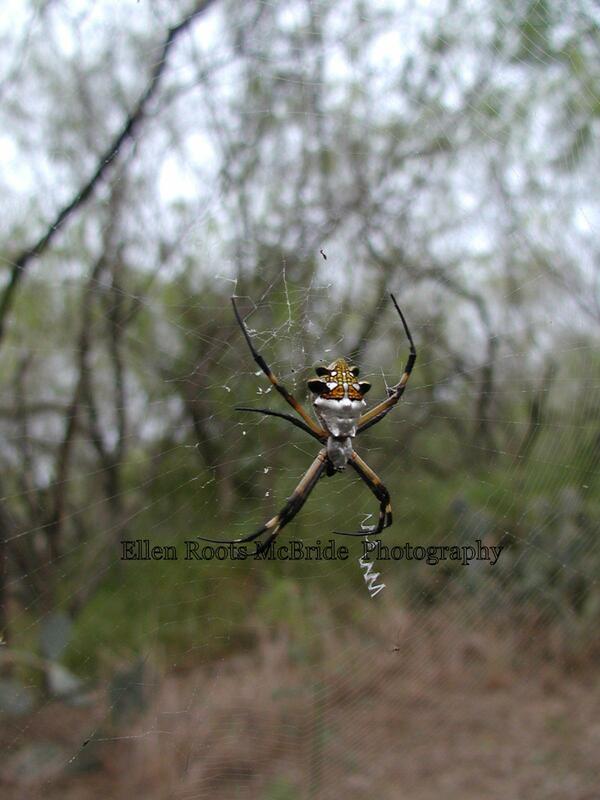 Photographed in South Texas, this is a beautiful species (Argiope argentata) notable for the zigzag design woven into its web. The legspan is several inches. 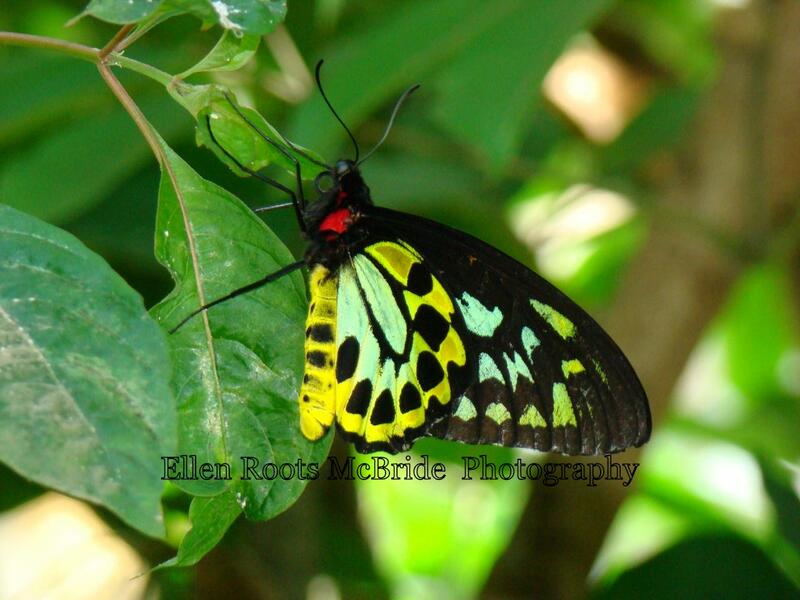 Also photographed at the Monteverde Cloud Forest Preserve, a beautiful Tiger Longwing (Heliconius hecale).